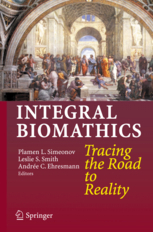 Integral Biomathics (iBioMath) is based on a profoundly new understanding of the role of biology in natural and engineering sciences. Our driving argument is that living systems have fundamentally different notions of self-organization from those in engineering sciences today. 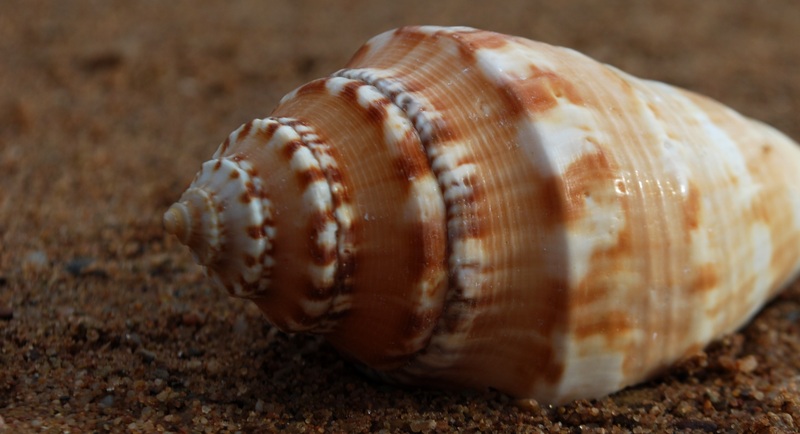 Therefore, iBioMath prepares a new research program to investigate the biological imperatives of mathematics and computation in a profoundly new way. This will be based on understanding the premises for and the fundamental characteristics of emergence, organization, development, and evolution in biology. 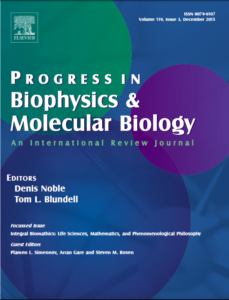 Our goal is to develop a set of novel mathematical formalisms capable of addressing the multiple facets of an integral model and a general theory for biocomputation within an adequate engineering frame of relevance. 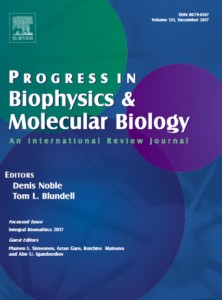 This effort is a continuation of the 2011 INBIOSA project (EU FP7 grant number 269961). The journey has just begun. If you like the articles below you can spread the message in your social networks and support our research by pressing the button below. 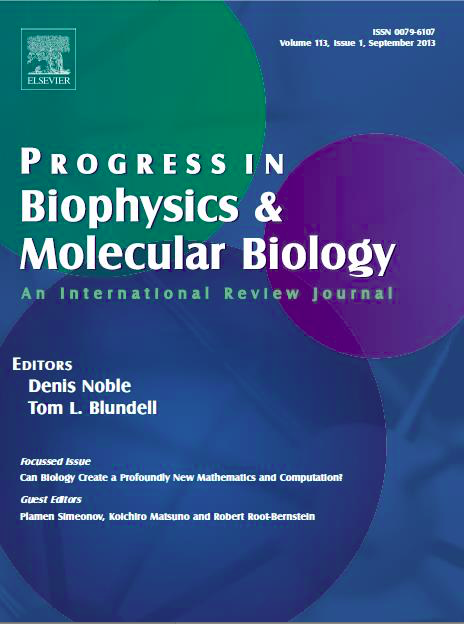 2013 JPBMB Special Theme Issue on Integral Biomathics: Can Biology Create a Profoundly New Mathematics and Computation? Attention: This site is under permanent reconstruction. It serves to provide up-to-date information on the research field and organize the workflow of the involved contributors. This site was last updated on March 22nd, 2019.